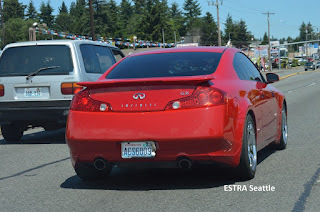 When Auto Insurance Companies don't pay Policyholder Claims, it hurts. 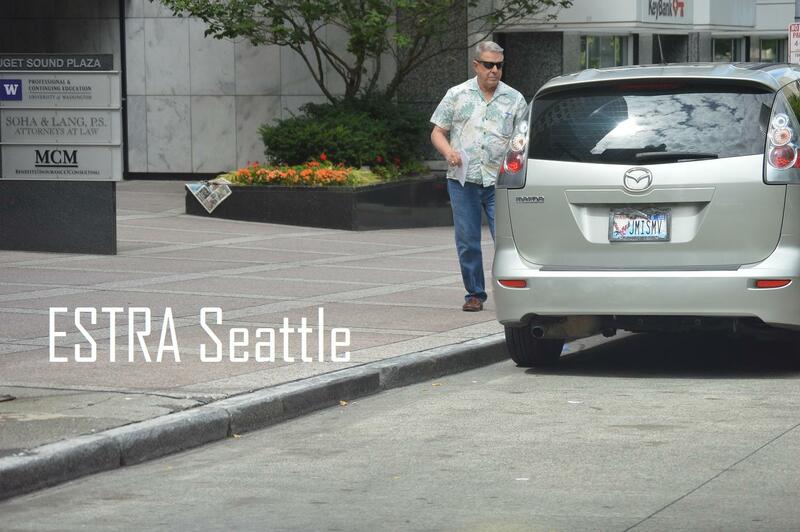 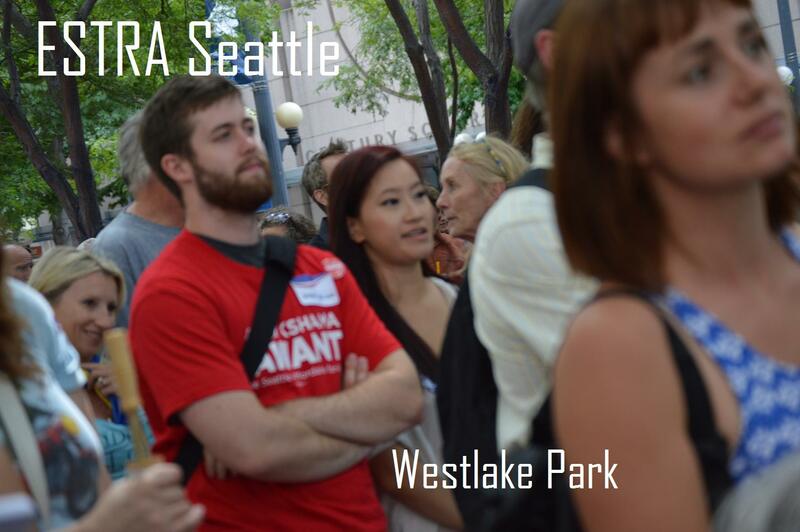 Seattle (ESTRA) – In 1995 was my first life changing experience from a collision. 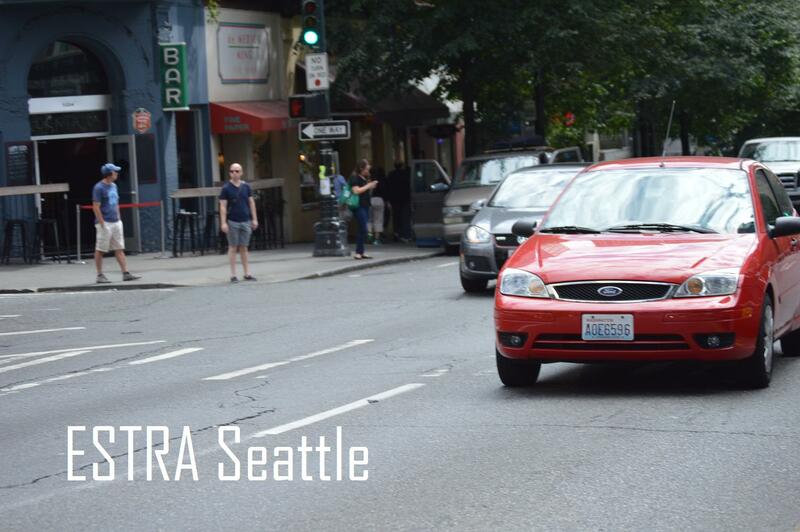 It not only changed the direction of my life, but also my daughter. 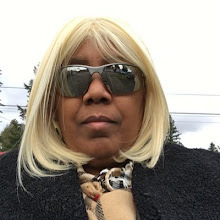 She lost a mother whom she thought was invincible. I spent a lot of time in recovery, and still today deal with fibromyalgia, which is muscular chronic pain, along with PTSD from the impact of this collision and future collisions. 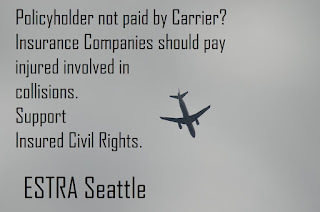 Who was the first company I would be filing a claim against? 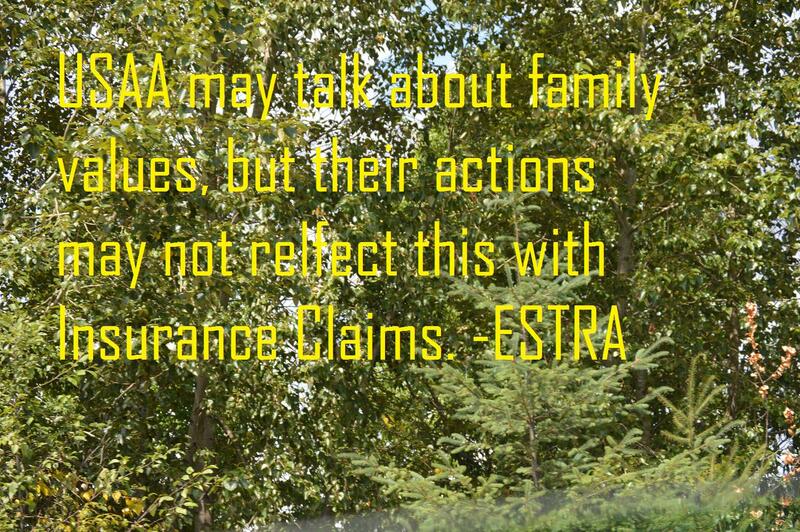 USAA Auto Insurance Company. 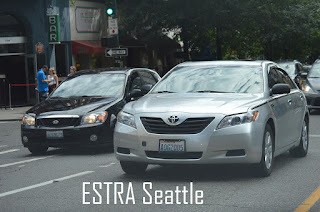 Before this time, I had not suffer serious injury or had to deal with Auto Insurance, Attorneys, or Medical Professionals in such an in depth way. 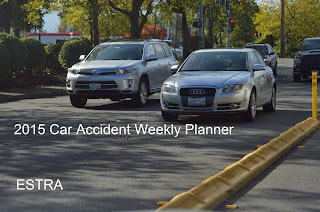 Frankly, the challenges anyone injured in a car accident faces should be helped by having insurance whether you are the person who caused collision and/or injured one, in my opinion. 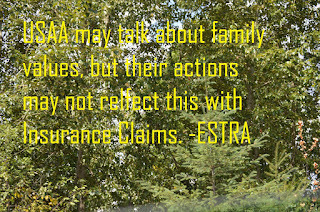 Auto Insurance is supposed to be there to advocate and protect policyholders, but are they, especially in USAA's case? Through initial auto insurance process, humiliation and shame tactics on unsuspecting policyholders are sometimes used in hopes of reducing or eliminating insurance claim settlement. 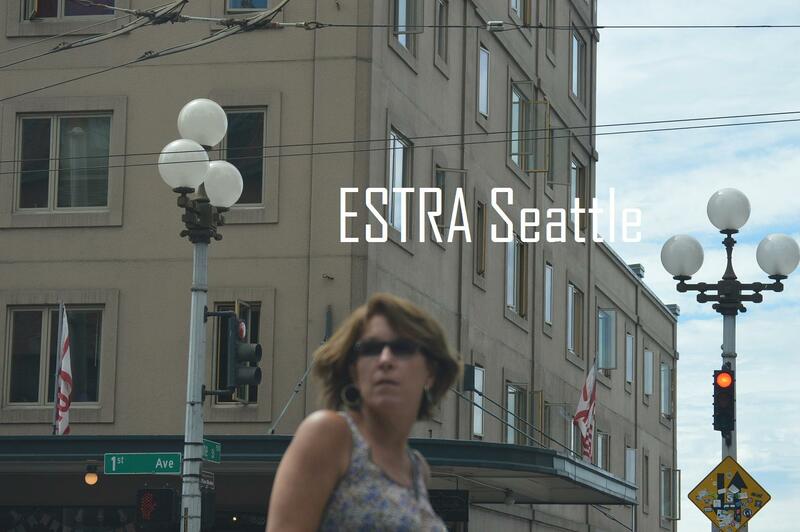 Just as upon my first experience with this process, most insured have no clue about these tactics. Policyholders must become aware of how systems are designed and how to protect themselves through the collision process. 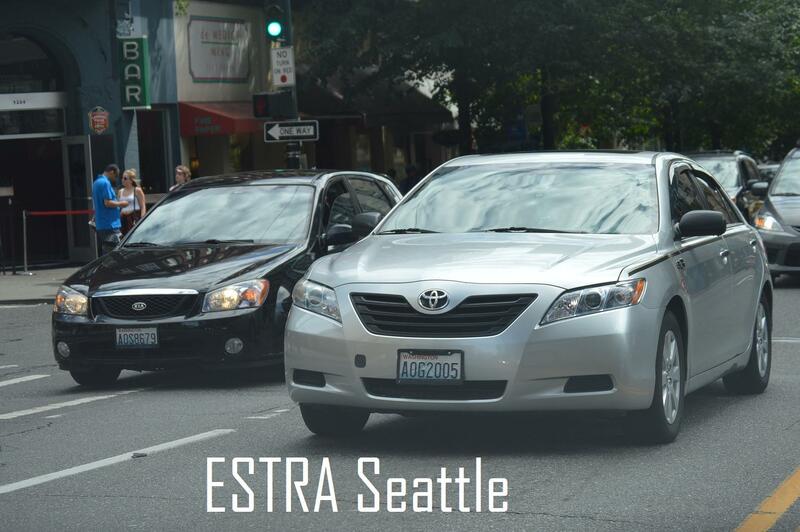 What Policyholders take for granted about dealing with Auto Insurance Companies, or assume those who appear to work on their behalf, may in fact, be working against them. 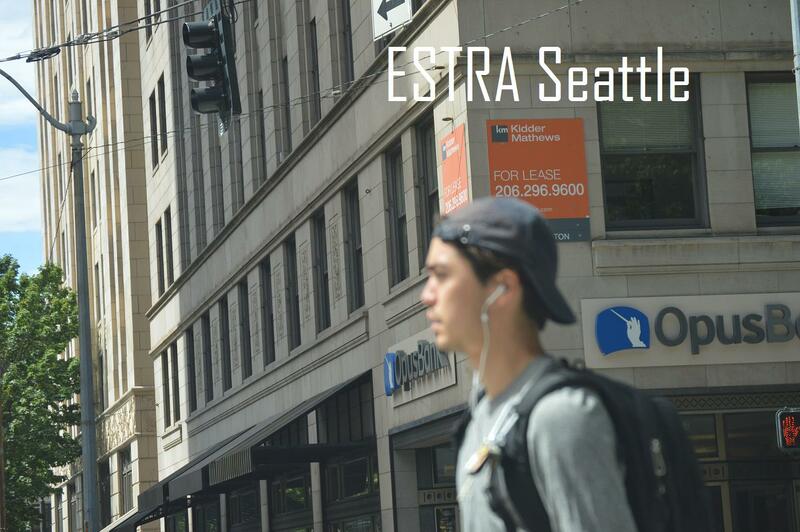 If you’ve gotten to the end of a car accident settlement and felt you’ve been taken completely advantage of, ESTRA Official Car Accident Sites are for you. 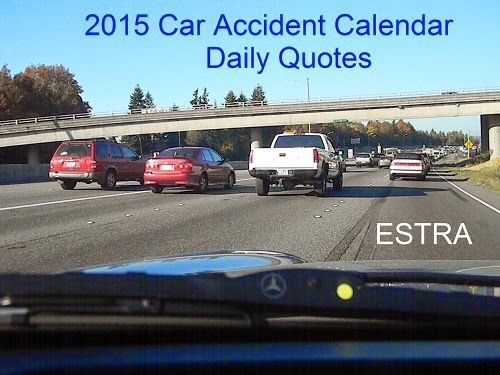 This is the reason I wrote book, Car Accident by ESTRA. Policyholders can be their best advocate and recognize tactics of bad faith behaviors. 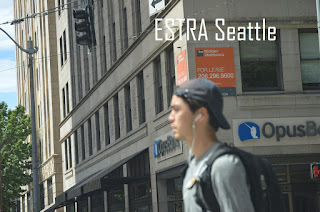 These actions can come from Auto Insurance Companies, Employers with ERISA Plans, Social Security Disability, or other Plans following the lead of Wall Street, such as LTD Lifewise Assurance Company, which can leave Policyholders devastated by eliminating benefits after 24 months. 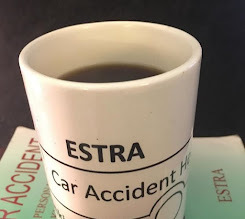 Injured are often surprised these companies would do harm rather than support policyholders through may be one of the most difficult times in life. 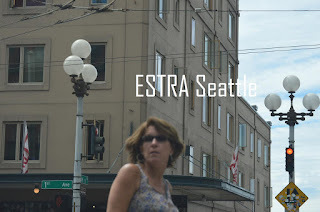 One thing I want you to always remember is regardless of whether the Insurance Company involved in settling your claim works against you, overcoming obstacles and making a better life, whether injured, disabled, living in poverty, or whatever current circumstances, you can and will make it through problems. 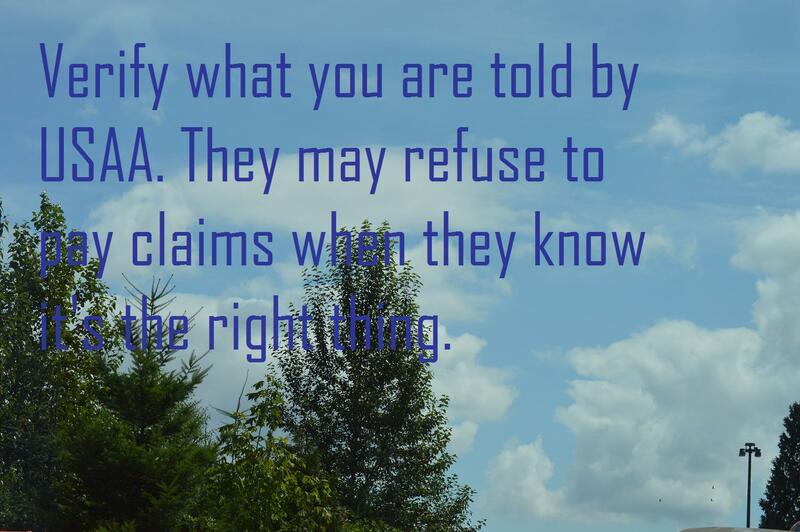 The key is not to give up, in, or become too disappointed by actions of those corporations supposedly there for assistance. 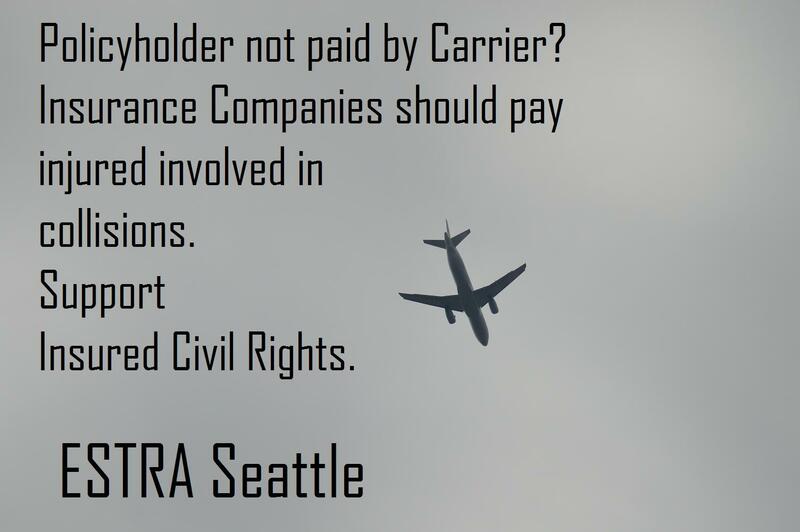 These huge conglomerates have more money to fight you in court until it’s very cold in a hot place, but sharing their tactics with others means there will be fewer people paying them premiums to take advantage of or hurt.